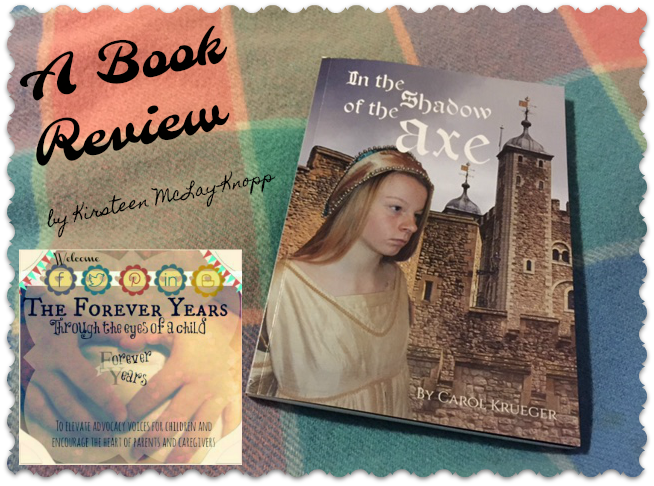 Carol Krueger’s latest children’s novel, “In the Shadow of the Axe”, makes history come alive… and all “through the eyes of a child”. Through the narrator, 13 year old Bessie, we are taken back in time to the reign of King Henry VIII of England during his divorce from his fourth wife, the German Anne of Cleves, then his marriage to his fifth wife, Katherine Howard, both during the month of July 1540. 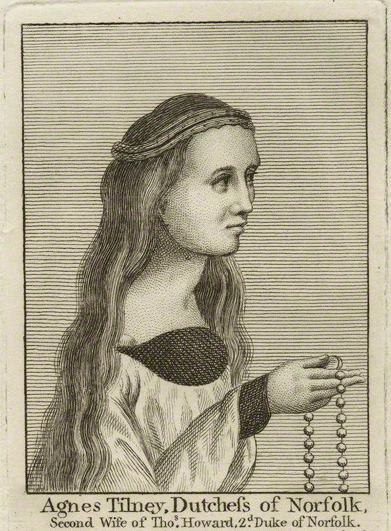 Bessie is asked to be a “Lady in Waiting” to the new Queen Katherine. This is historically accurate, as girls this young, from “noble” families were often invited to “serve” in the royal household. 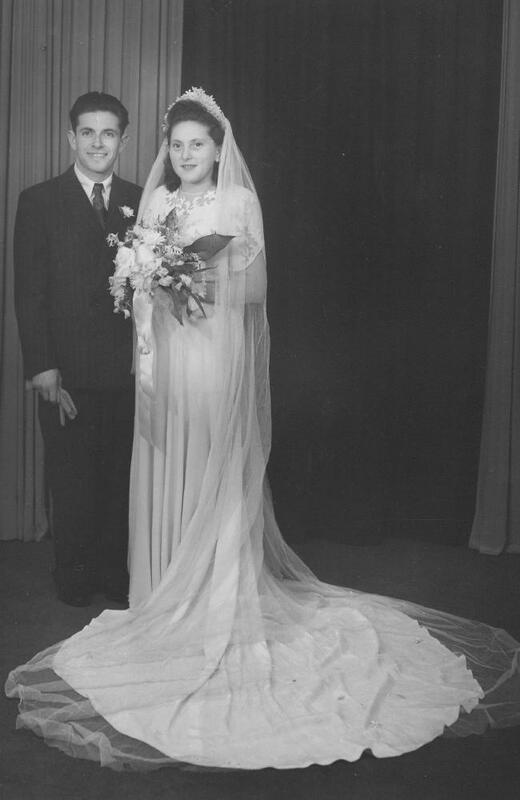 Indeed, this was regarded as an honour and even made these young women more of a “catch” for future husbands… most were married between 14 and 18 years of age. Bessie is a rounded, believable character and we can empathise with the terrible pull she feels when asked to testify against Queen Katherine to whom she has sworn an oath of allegiance. Portrait of Agnes Tilney, a Lady in Waiting to Anne Boleyn, who came to court at age 15 and carried the Queen’s train during her marriage. She was later God Mother to Anne’s daughter, Elizabeth. When these women joined the queen’s office they had to swear the ceremonial oath. This oath was used to form a bond of allegiance between the ladies and their queen. Furthermore, Katherine was only 17, close in age to Bessie, and, of course, had formed a strong bond with her. Refusing to testify, or being accused of lying, would result in being accused of treason… the crime which was punished with the harshest penalty of all. In “The Shadow of the Axe” Krueger shows us not only life at court, but also the harsh realities of the times… the plague (households were “shut down” for 40 days to be sure there was no risk of contamination); high infant death rates (Bessie’s mother has a stillborn baby during her daughter’s time at court); how marriages were arranged, particularly among the upper classes… daughters in particular had very little say in who they were to marry… and the gruesome reality of what happened to those who incurred the King’s wrath and were “sent to the tower”– as Katherine Howard was in November 1541, until the time of her execution in February 1542 at the age of 19. Colourful characters such as Lady Rochford, who goes completely insane, or the intimidating Archbishop Cramer, who is tasked with questioning all the Queen’s staff about her behaviour and loyalty to the King, are even more interesting when readers learn that these were indeed real people and Krueger tells the story of Katherine Howard’s downfall and eventual execution realistically and accurately. There are also interesting historical notes at the end of the novel. A word of warning to the squeamish: accounts of torture and execution are not spared… the description of the death of Frances Dereham is particularly gruesome and Bessie’s sense of horror at what has happened is palpable. I know some people strongly disagree with children learning about such things as Medieval torture and execution. 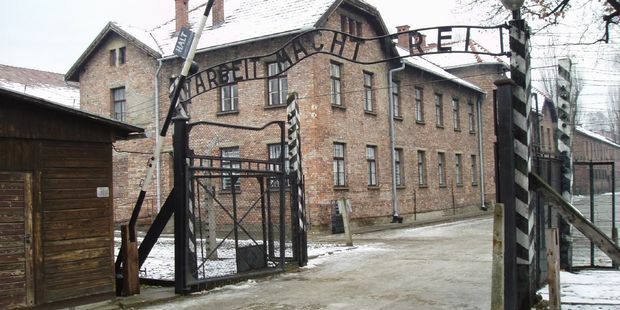 Personally, I believe that “knowledge is power”, particularly when it comes to history and the mistakes of the past. The harsh reality of King Henry’s subjects (including his courtiers and even his wives) being at the mercy of his temper and power to snuff out life also pervades the book. 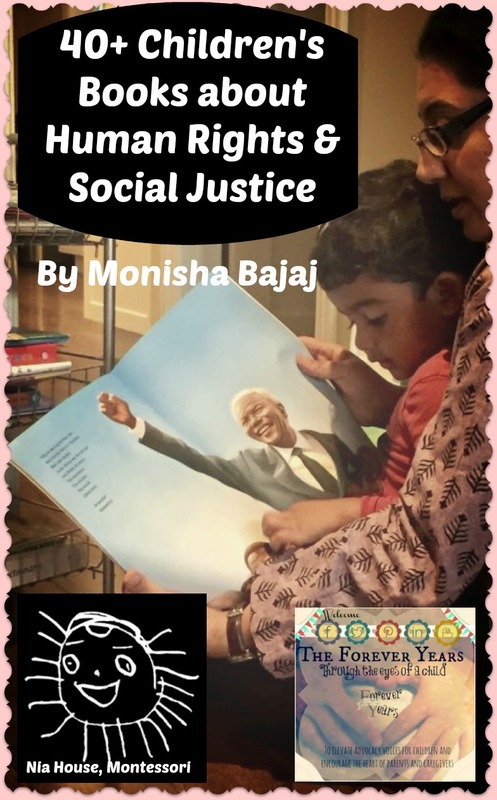 My ten year old son (who loves history) and I read this book together and we both really enjoyed it. Despite knowing the historical outcomes, the book has another layer of interest, as we wonder how all these things came about and what happens to our narrator, Bessie. Krueger has a talent for crafting time, place, character and scene, so that events which took place over 500 years ago come alive. 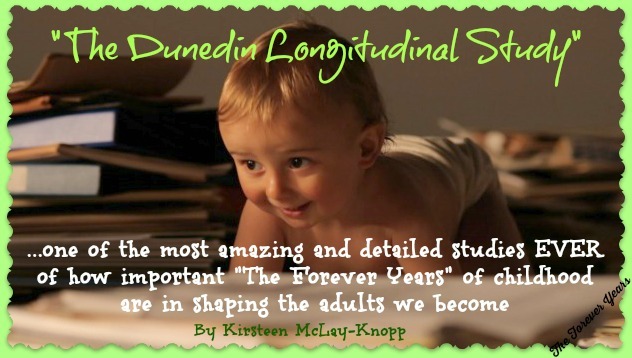 “The Dunedin Longitudinal Study” or the “Dunedin Multidisciplinary Study” (now also known just as “The Dunedin Study”) can fairly be described as one of the most amazing and detailed studies EVER of how important “The Forever Years” of childhood are in shaping the adults we become. 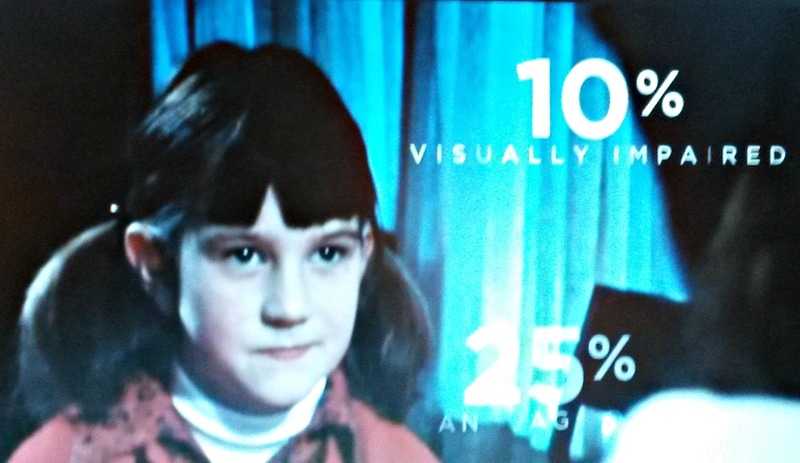 Recently a four part TV series was screened about the study. 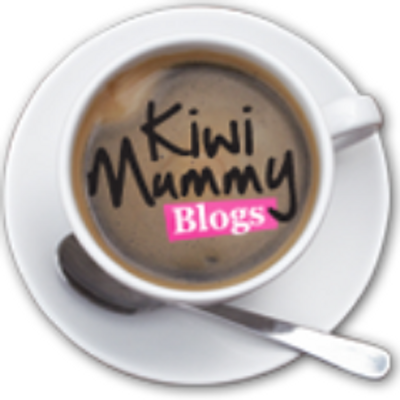 Entitled “Why am I?”, the series looks at the different areas examined in “The Dunedin Study”. Findings from the study illuminate adult problematic issues, many of which can now be identified within the first five years of life. 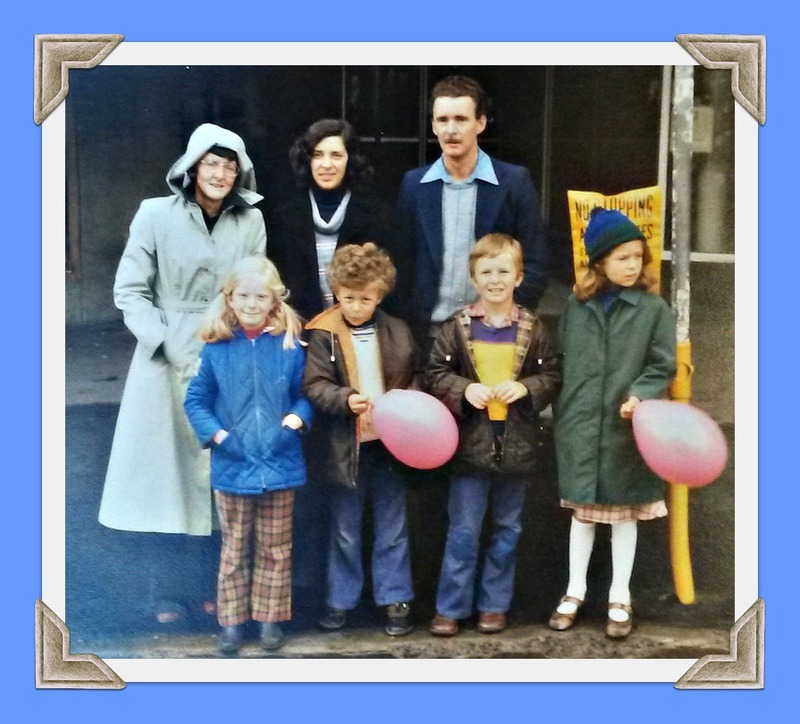 For those who have not seen “Why am I?”, it is available at the link below, although friends overseas tell me that they cannot get TVNZ On Demand outside of NZ. (Give it a go anyway). For those here in Aotearoa/ NZ, you have to sign up to TVNZ On Demand, but it is free to do so. I have a strong personal interest in this study, because my brother and two of my cousins are/ were participants and it began, and is still based in, my home town, Dunedin/ Ōtepoti, New Zealand/ Aotearoa. 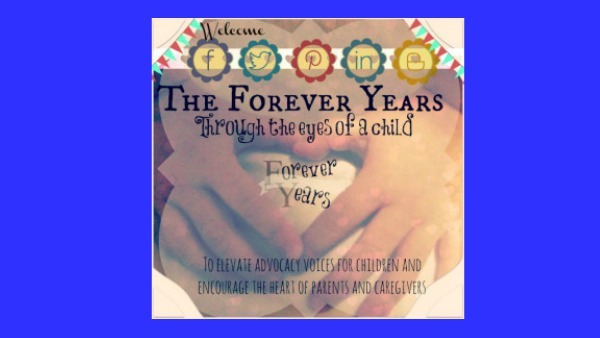 Many memories of my own “Forever Years” are similar to those of study participants. 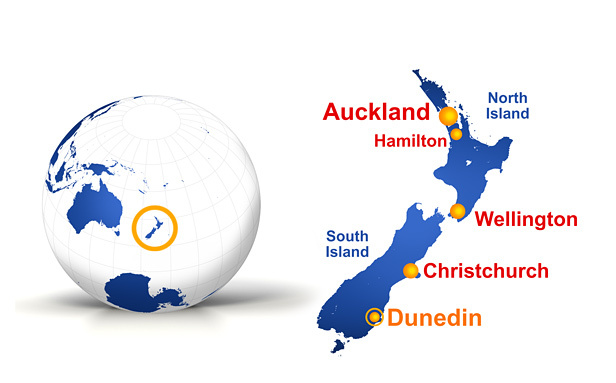 Map showing location of Dunedin, New Zealand. 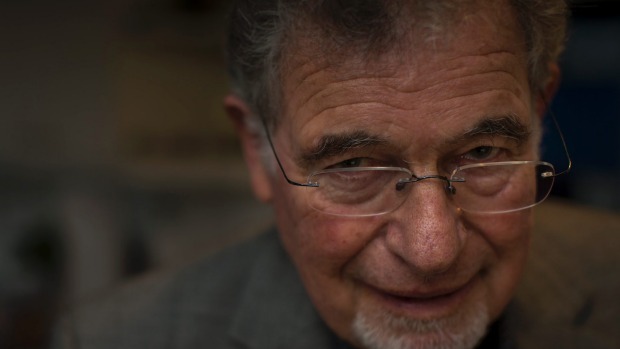 “The Dunedin Study” was started in 1972 by Phil Silva, a teacher and psychologist. Silva was a teacher first, then a psychologist working with young people with learning and behaviour problems. He helped paediatricians from the Otago University medical school on a neonatology survey of around 250 children. It became the basis of his PhD and opened his eyes to a staggering number of undiagnosed childhood problems. Luckily for Silva and his team, and for all of us, funding for the study has continued and the testing was able to continue as the “babies” grew into children, teenagers and then adults. Dr. Silva retired from his position as director of the study in 1999 and the role was taken over by Dr. Richie Poulton, who continues “The Dunedin Study” today. The high retention rate of participants, Poulton says, as well as the wide and extremely varied lives they have led, gives weight to the data collected. “In the early days there was a reluctance to take the study seriously. Some thought results from 1000 people in New Zealand couldn’t possibly apply to people in other parts of the world. 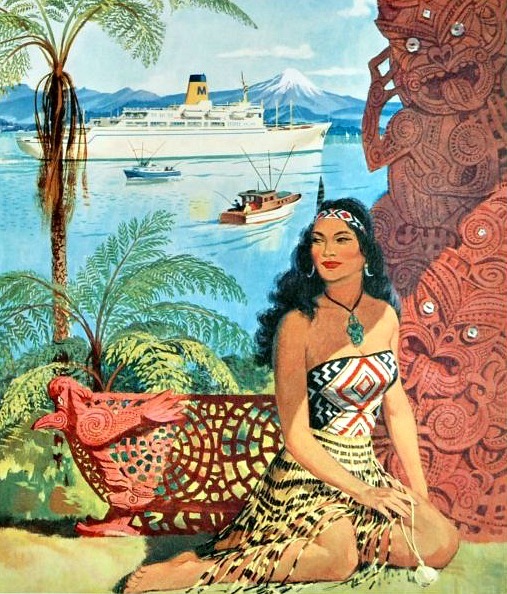 This was in part due to the 1970s New Zealand Tourism Board, which promoted Aotearoa as a tropical Polynesian destination.” [Source: Why am I?, Episode 1]. As time went by however, it became apparent that results of “The Dunedin Study” were comparable with similar studies in other developed countries around the globe. Over the past 40 years there has been an average on one academic paper published every 13 days, relating to the findings of “The Dunedin Study”. We at the “Forever Years” believe these study findings should be available to all people everywhere, and will have a huge impact on our perception of childhood, particularly the early years. Some of the areas of major findings in children which have continued into their adulthoods are summarised below. 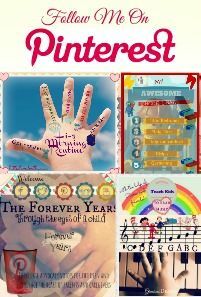 For the next few posts, “The Forever Years” will be writing short articles on these topics, the results discovered in “The Dunedin Study” and how these can be used to help children… and people in general. We will create links on the following topics, so readers can click on them (in the list below) and read about a particular aspect investigated by “The Dunedin Study”. These will be useful to members of the general public, anywhere in the world, who are unable to access the documentary. 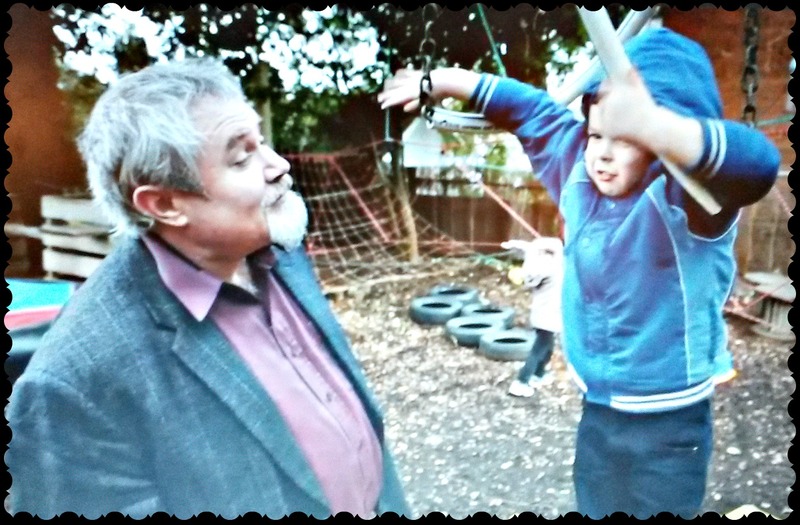 We hope they will also help to summarise and clarify some of the main points made in the documentary and through the research undertaken by “The Dunedin Study”, with a focus on identifying particular issues in early childhood. Dr. Poulton says the experience of being director of “The Dunedin Study” has changed him and given him a deeper understanding of altruism, trust and courage. Among participants, he says, are people who have had very hard lives, including those who have trusted researchers with personal information they have never told anyone else, such as having been sexually abused. 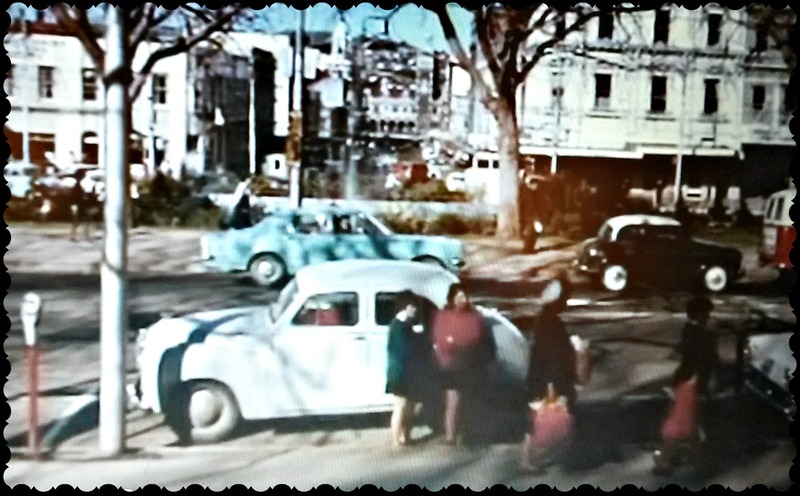 “We have to honour their trust,” Poulton says, “…we are the guardians of a reservoir of extraordinary good will.” He says it is important that the results of the study (and continuing results as the participants move into middle and then old age) move “outside the ivory tower of academia”, so they can be implemented in general society. Richie Poulton, talking with a child in an early learning centre. Childhood is a time of hope and possibility for both children and parents. “The Dunedin Study” has identified that many adult problems begin much earlier in life than we’d previously imagined. But it has also found overwhelming evidence of the benefits to children of a good start in life… and that a good start can avert what may initially appear to be negative personality traits (positive nurture can overcome negative nature, if you like). 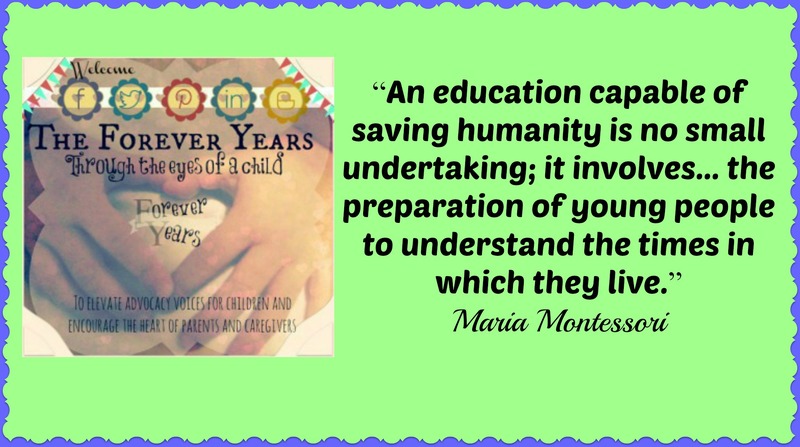 Overall, then, we at “The Forever Years” believe the message presented in data collected is one of hope for our children, if the results are then acted upon. Acting upon them will mean early intervention for “at risk” children and a greater investment in our children’s early years, including in supporting parents and in quality early childhood education. A “good childhood” with a balanced and predictable environment and parenting which is warm, stimulating, sensitive and consistent sets people up for the best life trajectory. 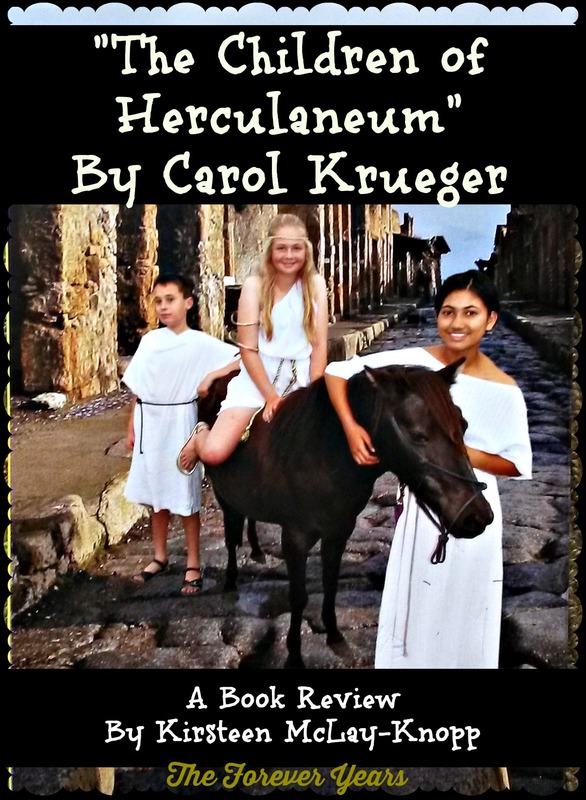 “The Children of Herculaneum” is the most recently published book by New Zealand mother of eight and long time drama teacher and author for children, Carol Krueger. This well-presented text with colourful photographs and an exciting fast-paced story, stands out from other children’s novels in that it brings alive, for kids, the events relating to the erruption of Mount Vesuvius on August 24th 79 AD. An epilogue at the end of the novel has pictures and a child-friendly text describing the reality of the events that took place, as well as the excavations nearly two thousand years later, which tell us about the lives of the people who lived in Pompeii and Herculaneum. Personally, I love Classical history, which I studied at High School and University. Prior to this, however, I didn’t know much about ancient Greece or Rome. 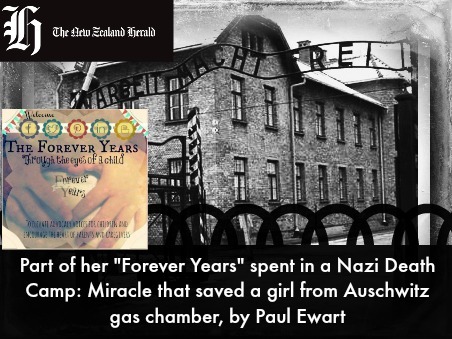 Books which ignite an interest in such history for our younger readers are few and far between. This is certainly true of Carol Krueger, who loves acting and teaching drama as well as writing and history. 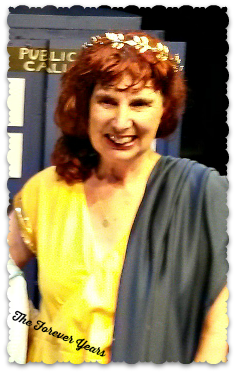 Author, drama teacher and mother of eight Carol Krueger, dressed as “a woman from ancient Herculaneum” for a recent play. Anyone interested in purchasing copies of “The Children of Herculaneum” can contact Carol Krueger on 0224557805 or on Facebook. Prices are $10 for a soft cover edition or $15 for hard cover. 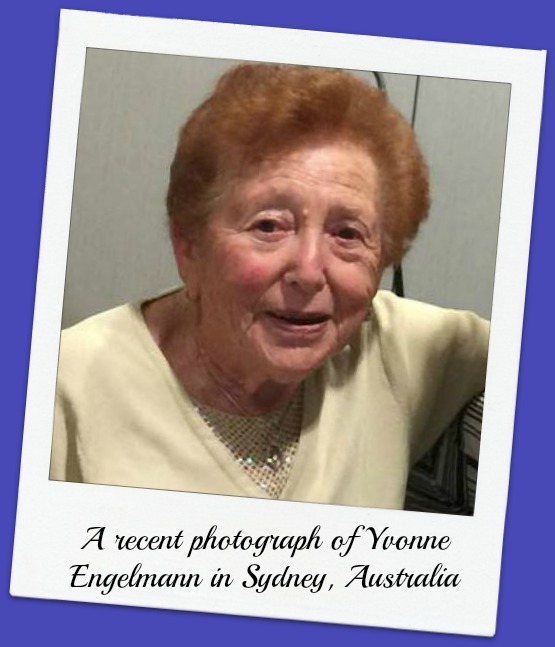 To learn more about Carol Krueger’s drama lessons (which are for both children and adults), please call the same number and also read our article about her (link below).